I would like more information about 224 Whispering Oaks Court. 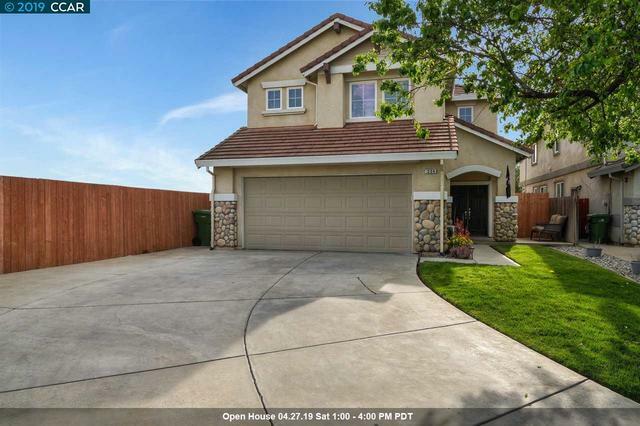 Really cute home at end of cul-de-sac with a long driveway and side front yard for extra parking. Home is in great condition. Has formal living room and dining room, family room and breakfast nook area, Granite counters and breakfast bar. Features 5 bedrooms 3 full baths of which one is downstairs. Freshly painted rooms, remodeled master bathroom, fenced back yard, 2099 sqft of living space. This house won’t last.